Darien has been a bodyworker for four decades, including twenty five years of training massage professionals, and three decades of teaching Professional Development courses for qualified massage practitioners. He has been a pioneer in focusing on the practitioner’s bodyuse as an integral part of massage training in the UK, and has also pioneered Hands Free™ Massage (the skillful, sensitive use of the forearms and elbows to save the practitioner’s hands). He is the author of the two massage student texts, which he is rewriting for new editions, as well as working on a book on Hands Free Massage. Karen Yarnell qualified as a massage practitioner in 1997 and has been in private practice since. She is trained in a range of holistic treatments including Thermal Stone Therapy all knitting into her holistic jigsaw. 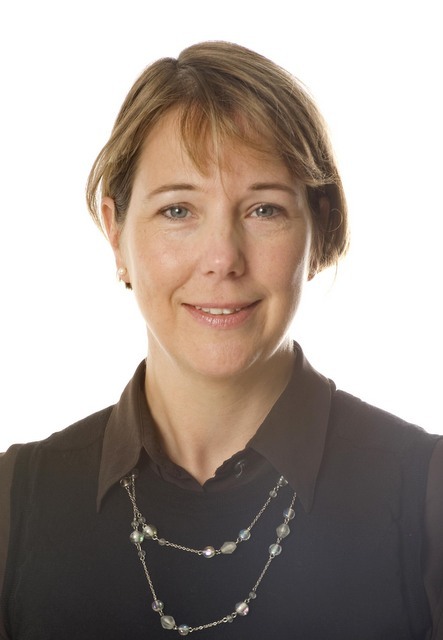 Karen currently teaches Anatomy, Physiology and Pathology, CPD courses and workshops. She is an examiner for the Massage Training Institute and an assessor and internal verifier for City & Guilds and other awarding bodies. She is also a Director of the Massage Training Institute. Anna Orren draws from her early experience as a sculptor and from seventeen years working with massage and as a Rolfer. She originally trained in Colorado in 1986 and did advanced training there in 2002. She has worked in Spain, Sweden, USA and UK. 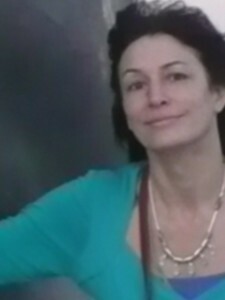 She is also a Rolf movement teacher and teaches living anatomy, and has a background in psychotherapy. Heidi Armstrong has been a complementary therapist since 1993, a fully qualified Shiatsu practitioner since 2001 and teaching since 2004. After training postgraduate with Suzanne Yates and Well Mother, she went on to do a teacher training with Suzanne and is a Well Mother teacher. Heidi is a fully qualified adult education teacher and teaches Massage, Reflexology Shiatsu and Anatomy and Physiology. She is especially interested in bringing together the approaches of TCM (Traditional Chinese Medicine) and Shiatsu. She integrates them into other therapies, with a large interest and passion for Maternity care. Suzanne Yates began studying massage in 1982 and shiatsu in 1984, completing the 3 year diploma course in Healing-Shiatsu in 1988, and is a registered teacher with the Shiatsu Society. She studied the APNT massage course (Maitri Foundation) and teaches their Massage in Pregnancy certificate. She is fascinated by the links between shiatsu and massage, applied especially to maternity care. Susannah Baker is an Alexander Technique (AT) teacher, who specialises in applying the principles of the AT to sport and fitness, helping people to perform at their best with more ease and less tension. She is STAT qualified, having completed a three-year full-time course in 2011. Susannah has been involved with the Technique for over 15 years, having been introduced to its benefits for improving running performance by Malcolm Balk, an international Running Coach and AT teacher based in Canada. Her courses and workshops are highly practical. She is passionate about sharing the benefits of the Technique with other complementary health and bodywork practitioners by making its principles accessible and inspiring. Susie Hartnoll trained with BCMB in 2006. She is also a British Wheel of Yoga (BWY) qualified Yoga Teacher, and has been teaching Yoga since 2008. Susie has a degree in Human Physiology and a post-graduate teaching qualification (PGCE). She taught Biology in Further Education for a number of years. From January 2013, Susie will be studying a Masters degree in Physiotherapy, which will add to her understanding of biomechanics and functional anatomy. She is committed to developing an integrated and whole-person approach to health. Angie runs a busy practice near Banbury in Oxfordshire which she set up back in 1995. She is ITEC trained in both Holistic Massage (2001) and Aromatherapy (2003) in which she gained a distinction. She set up her own complimentary training centre called Soul Energy from which she teaches a vast variety of professional and one day CPD courses in holistic therapies. She continues to use her knowledge of aromatherapy in her practice today and is therefore able to bring in first hand experience into her teaching. Dean holds an honours degree in osteopathy and is registered with the General Osteopathic Council and the British Osteopathic Association. He is also qualified in sports massage therapy, and personal training. Dean has also lectured in sport and exercise science and personal training. He is a keen cyclist and competes in road, mountain bike and cyclocross events. He has a particular interest in biomechanical assessments of cyclist and runners to help them reach their peak performance.. Studying health and disease has always interested me and therefore I initially completed an undergraduate degree in Pathology and Microbiology at Bristol University. I found this fascinating, learning about disease in great detail, but I wanted to work with people – not bacteria, virus and human cells! The following year I started at the British School of Osteopathy in London and have never looked back. Overall, think the skills learned on both courses have enabled me to have a very good breadth of knowledge to access when treating people and an interest in continual learning, which I believe is important as an osteopath.. In 2004 Emma attained a BSc with Honours in Science in Health, Exercise and Sport and from The University of Wales, Institute Cardiff. Whilst at UWIC she qualified as a Sports Massage Therapist working with the Welsh and Italian Rugby Union Teams during multiple IRB Six Nations Tournaments. Emma then ran her own sports massage practice in Wales for a year before moving to Bristol to start her second degree in Physiotherapy at the University of West England. Since graduating from UWE in 2008 she worked for the NHS, gaining experience in a broad range of clinical settings. 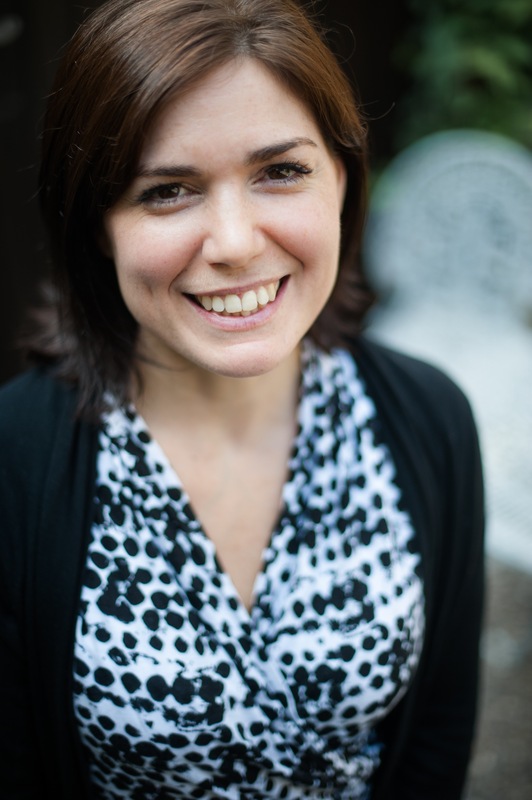 Kate James has a background in Biology and whilst working in London, trained in holistic massage. Holding a passion and interest for specialising in this area, Kate continued to further her knowledge by studying Sports and Remedial Massage BTEC level 5. Since moving to Bristol, Kate has been working in private practice since 2010 and has thrived, enjoying the challenge of developing her experience and knowledge. Kate is driven and as such is continually looking to develop both personally and professionally and is looking forward to assisting on the Sports and Remedial course in 2013..
After working as a Massage Therapist for 10 years, Angela trained and graduated as an Osteopath from Oxford Brookes University. Her treatment plans address areas of dysfunction which take into consideration the physical, developmental and emotional well-being of the individual. Treatments include a combination of musculoskeletal, visceral and cranial techniques, to encourage a comfortable return to normal activities. She has a keen interest in assisting people through transitional stages in life, such as adolescence, pregnancy and menopause. Angela is experienced in the preparation for sporting events, both personally and as a clinician. She firmly believes in approaches that include injury prevention, as well as damage repair, to support performance. Niamh is a fully qualified Osteopath and practices in Bristol. She has a Masters degree in Osteopathy and has previous experience in lecturing at Oxford Brookes University on the Osteopathy programme. Niamh has completed research in the treatment of facial pain; and presented this at a national conference. Niamh is a keen runner and road cyclist. Ruth is on the committee for the British Fascia Symposium and had the honour of presenting the opening anatomy lecture on fascia at the events primary conference held in Windsor in May 2014. Greg has presented his popular massage workshops for over 20 years around the world. his 30 years experience as a full time remedial massage therapist, researcher and author will give you many practical and unique massage skills. 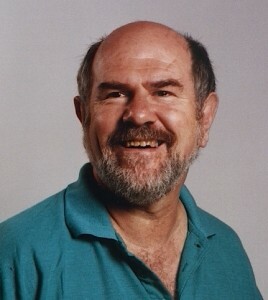 Past president of the Australian Association of Massage Therapists, he has also spent several years in the UNSW morgue studying the iliopsoas and the visceral system in situ. Greg values both the art and science of our palpatory work and the intimate biomechanical and psychosomatic connections involved. 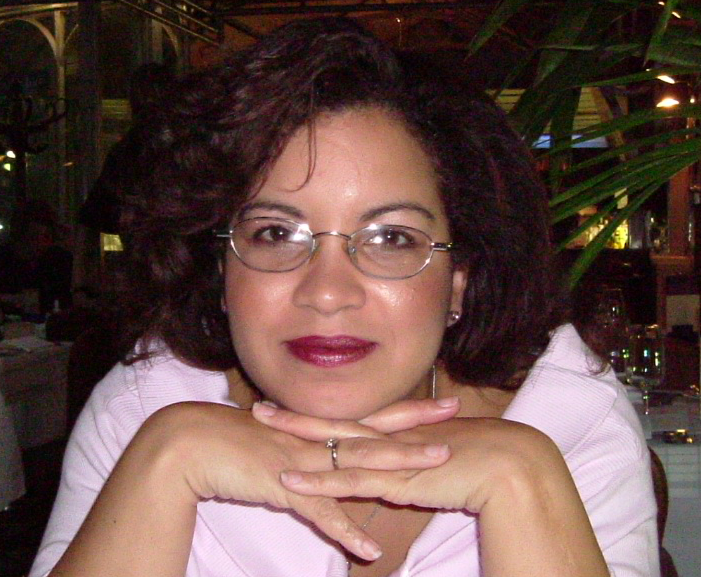 Leora Sharp (a.k.a The Webmistress) has been a web designer since 1996. She qualified as a massage practitioner from BCMB in 2007. Working as a sole practitioner drove her to start the Bath Practitioner Group, a support network of health and wellbeing practitioners in 2009. She still runs the group with co-facilitator and BCMB tutor, Jeremy Dymond. Leora has worked alongside Darien Pitchard since 2010 and now runs the Extended Hands Free Massage Training in Bristol.